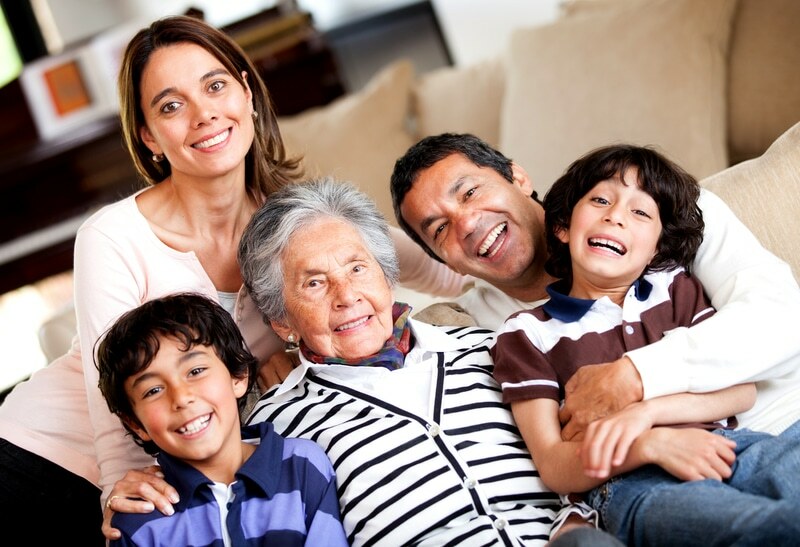 Senior and elder care for Miami families! I asked you a few posts ago to “forget logic” with a parent suffering from Alzheimer’s or Dementia …didn’t I? We all know that lying and stealing are generally bad things, and you are right, under normal circumstances telling lies is pretty much a bad personal policy in general. Except, there’s nothing normal or traditional about caring for a parent suffering from dementia. So nothing you think would normally work will apply here! I don’t think the WHY one needs to properly plan for this devastating disease is any longer debated or doubted, rather the HOW becomes the central hub of both debate and action around this topic. My Mother Doesn’t Know Who I am! This is going to be a tough one guys… there’s no easy way out or around it, only through it. As Dementia percolates through your Mom’s brain, it systematically destroys everything in its path, every cell containing every memory, and every memory linking to precious moments …until it eventually gets to those neurons where memories of you as a child, a young woman, your graduation, wedding and birth of your children reside. These memories are now all gone! If there’s a group of people that can benefit from new ideas, inventions and technologies to help cope with day to day needs are dementia and Alzheimer’s patients and their families. Caregiving for a loved one with Alzheimer’s or dementia it’s like an Iron Man race you can’t train for, and where tempo and speed shift on you with no heads up, warning, and you have to be ready. Needless to say caregiving for someone with dementia will either evolve you as a human being, or it will consume you. EMPATHY (…the rare ability some humans possess to walk in someone else’s shoes) will always, always be your most effective weapon against the negativity, toxicity, anger, and personal attacks that may come your way from an elderly parent or a loved one you’re caring for. Let me start by saying you don’t need to hire a contractor to remodel your home in order to make it senior friendly and safe. Making your home a safer environment for a aging parent, or even for yourself is just smart thinking, and to do it the way I’m going to show it’s smart execution. You can turn your existing Life Insurance policy into a dedicated Long Term Care Benefit account to help you fund your senior care or that of a parent or loved one, it will pay for Home care, Assisted Living, Nursing Home and Hospice Care. In less than 5 minutes from now you’ll know how to do this! Most people think of “family planning” as a road map to parenthood but it’s also an important aspect of elder care and senior living. Planning ahead for where and how your parents will live as they lose independence is an important part of elder care family planning. It takes a village to raise a child; it also takes a village to care for our parents in their elder years. This month, we’ll focus on elder care and best practices designed for optimal quality of life for seniors. RAISE Family Caregivers Act – Recognize, Assist, Include, Support, and Engage. Over 37 billion hours of care to loved ones were provided in 2013 by family caregivers… an estimated value of $470 billion. Here’s the thing, of those 37 billion hours of care, almost 100% were provided out of love, necessity and obligation, but none of them had any productivity value, on the contrary. All those hours were taken away from someone else’s job, time with family, and lifestyle in general.